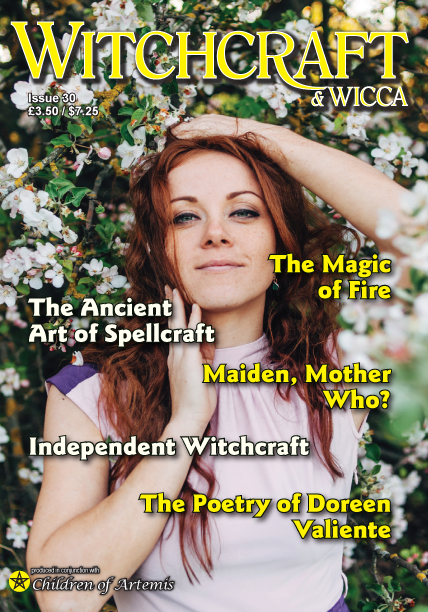 For anyone interested in Italian Witchcraft there is a wealth of new material here, one of the authors Paul has personal experience of Strega and several chapters are dedicated to this fascinating subject. In places it does feel like a modern, updated Leland’s Aradia which is no faint praise. The spiritual relationship with the land that is wide ranging, includes references to Pagan practice in Cheshire, Tuscany, even Cherokee. Animism is extensively explored in depth, even including a discussion on whether it is a religion, or worldview? If you enjoy a well written thoughtful book, where you will discover new ideas and make you think, look no further. Available to order as a paperback if you follow this link.